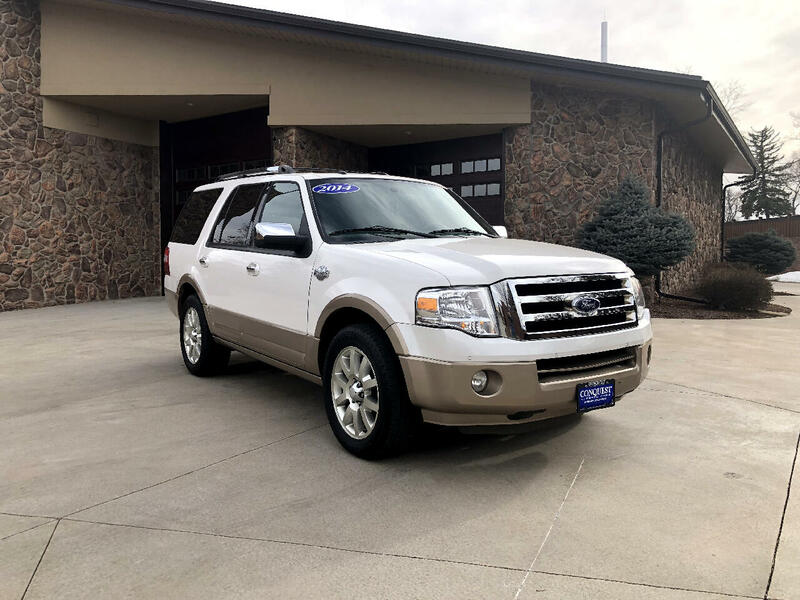 This vehicle has everything you need and want! So many options and comforts. Runs and drives beautifully. Call to schedule your test drive now! Conquest Classic Cars is a locally owned dealer. We believe in an easy buying experience and would love to help you find the right car, truck or SUV.